UPDATE: Google’s big announcement is called Stadia, their game streaming platform! Google’s big day on the gaming stage is here, folks. 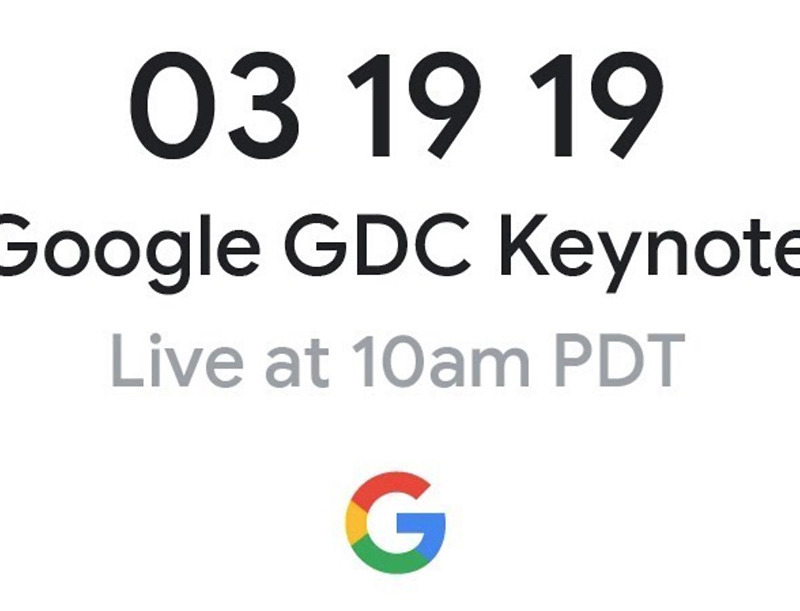 At GDC 2019, Google says they want to “unveil [their] vision for the future of gaming” and will do so at 10AM Pacific (1PM Eastern). You can watch it live at the video stream above. That’s a bold statement to push out to the gaming community, obviously. This is an industry that is as mature as any in terms of the players that make it up. To transform it significantly would be a hard thing to do. Is Google the type of company that could do just that? Sure, why not? Google tries to change lots of industries from time to time and doesn’t always win, though. It failed in social. It failed in tablets. It failed in wearables. But it has dominated in the mobile operating space, in email, and so many others too. For today’s announcements, we think we’ll get some version of a game streaming service that relates to Google’s short-lived Project Stream. Project Stream allowed gamers to play a AAA game title in a Chrome browser, without the need for an expensive gaming rig. In addition to the ability to stream a game, we could see Google add to that by releasing its own game controller, some sort of UI or game store, and possible connectivity through something like a Chromecast. Whatever they do, we’ll have the news for you as it drops. Again, the stream is live at 10AM Pacific.